After taking a quick look at my bookshelf, I noticed one thing: an overwhelming amount of the books that I own were written by white people. In one of many attempts to further support visible minority women, I made a quick New Year’s resolution to read more books written by women of colour. In hopes that you’ll be willing to join me on this journey, I have compiled a short but sweet list of captivating books written by women of colour. Though many books written by people of colour are focused on race, these ones aren’t; instead, the element of culture are part of the stories, just as they are part of every POC’s narrative. struggle to belong — not feeling Japanese enough and not feeling American enough — she flings herself into a world of rebellion. When older, Yuki fights to succeed as an artist and, unsurprisingly, struggles and falters. She then abandons her two-year-old son, Jay. 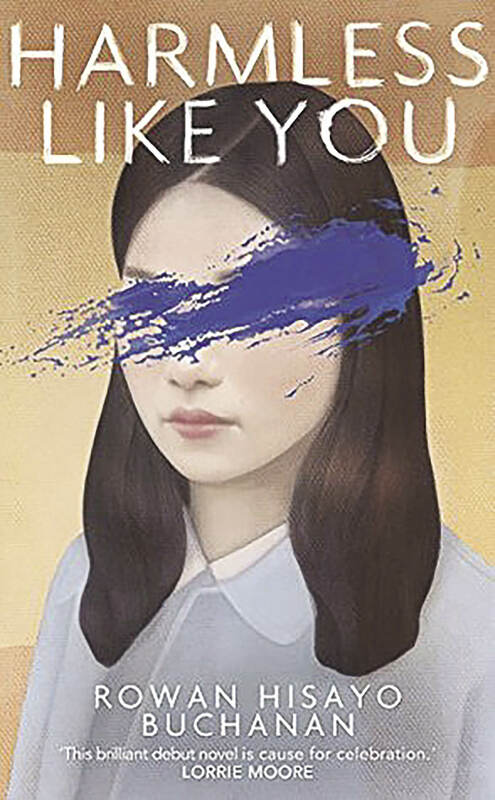 This novel moves back and forth between Yuki’s perspective as a young adult and Jay’s now-adult perspective, in a search for his mother after the birth of his first child. Harmless Like You encapsulates the distinctive feeling that brokenness runs in your blood. Inspired by personal experiences with multiple personality disorder, Akwaeke Emezi brilliantly writes about a young Nigerian woman who lives with fractured selves. Ada experiences a traumatic assault which catapults her into a violent spiral, allowing her alternate selves to come forth with more power than ever before. 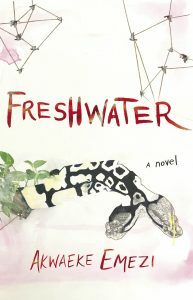 Freshwater is deep, complex, and written melodically — it reads like poetry in your mind. It will cause emotions to stir inside of you and, at times, leave you with an uncomfortable edge. Above all, Freshwater will help you understand the realities of fractured selves and how jarring it is to come back to self after experiencing trauma. 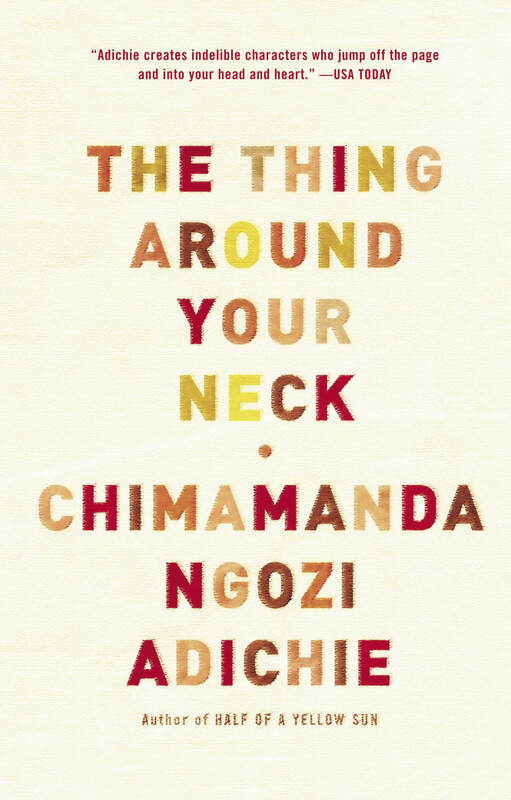 Most famous for A Feminist Manifesto — the book that somehow always finds its way onto the required textbooks in Gender Studies classes, Adichie outdoes herself with The Thing Around Your Neck. This book is a compilation of 12 short stories, most of which were previously published in literary magazines. The topics span from a story about a mother’s refusal to speak about her son’s murder in order to seek asylum, to a story about a Nigerian girl who moves to America and is suffocated with loneliness. Each short story is captivating, profound, poignant, and without fail, has you begging for more. 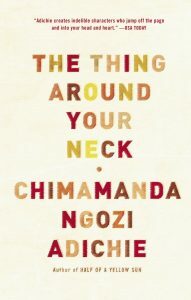 Adichie addresses oppressive topics with such ease that you learn something new from each story. 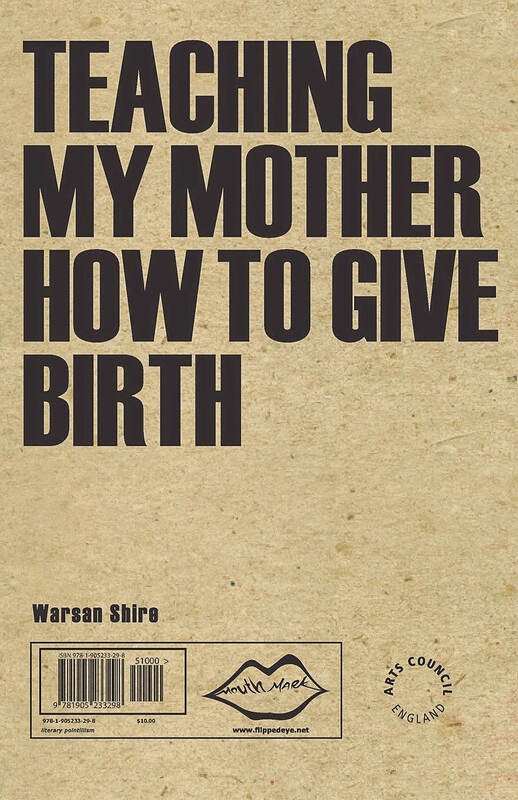 Unlike the other books on this list, poetess Warsan Shire brings eloquence and pain to a new light with her compilation of poems in Teaching My Mother How to Give Birth. This book was published quite a while ago, in 2011, but remains one of the most touching poetry books on the shelves in Canada. Shire is bold in her words, touching on subjects like seeking asylum, war, love and virginity. Her words are empowering and strong despite the deep melancholy that lies beneath them. Teaching My Mother How to Give Birth will cut deep, even if you do not closely relate to the topics of her writing. And if you are already a regular poetry reader, the chances are that you have already stumbled upon pieces of her work and fallen in love with her words. 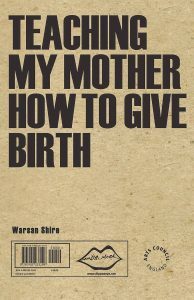 Teaching My Mother How to Give Birth will envelop your being to another level. Human Acts is a very, very heavy book. This novel takes place after a student uprising in South Korea, inspired by the real events of the Gwangju Uprising in 1980 when an estimated 606 people died. Han Kang focuses on the death of a young boy, Dong-ho, and the people in his life who were affected by his tragic death. Human Acts is brutal and devastating. It does a terrific job of expressing the trauma of real-life terrors. If you’re sensitive to violence and blood, this book may not be the one for you — the story itself begins with a mass of corpses of the young people who died in the uprising. Raw, terrifying and like a punch to the gut, Human Acts will give you a glimpse into how one event can change the lives of thousands of people.